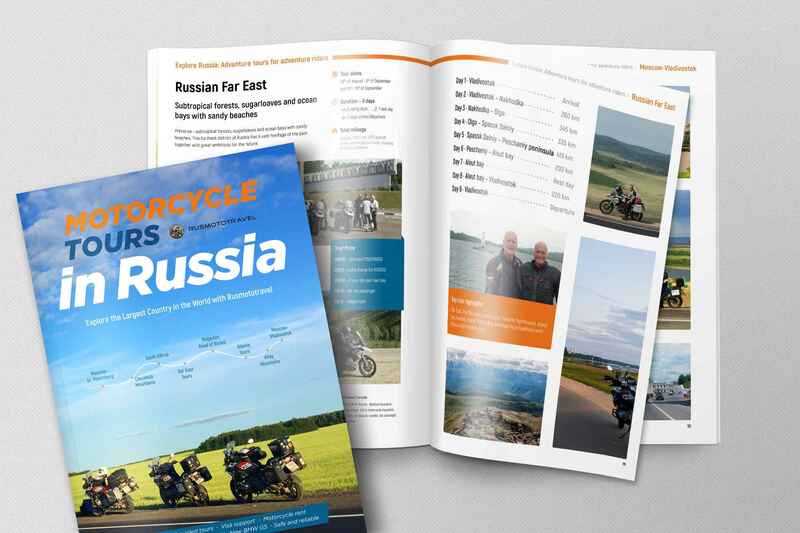 Dear customers, you can order free printed catalog of our tours for 2019-2020. Please fill required fields below with your post address and contact information and we will send you our brochure. Be aware that delivery can take from 3-4 days to 3-4 weeks, it depends on custom cleaning in your country, international holidays, load of post with other shipping (during Christmas and New Year time it takes longer to deliver brochure as many people send each other presents), etc. If you will no receive your catalog with 6 weeks please contact us we will investigate your issue. Thank you for your interest in our tours, we hope to see you soon in Russia and show you our beautiful county.